The days are getting colder, the smell of pumpkin is in the air, and Christmas carols are softly playing in the background at the grocery store, which can only mean one thing – November has arrived in the Black Hills. With the hustle and bustle of the holiday season just around the corner, why not take an afternoon to relax and enjoy one of the many events that are taking place in the area during your stay? 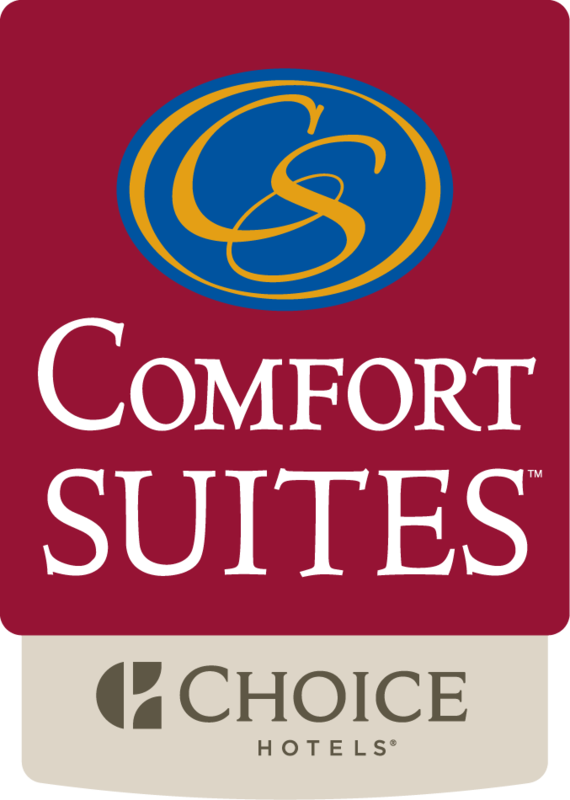 Whether it’s a gathering suitable for all ages of your family or an entertaining place to have some drinks with your pals, you’ll find just what you’re looking for this month within minutes of Comfort Suites in Rapid City. Grab your gal pals and head over to Hill City on Friday, November 3 and Saturday, November 4 for the 5th annual Girlfriends’ Weekend and shop ‘til you drop. Many of the shops in downtown Hill City will host special events and promotions during the weekend-long bash, such as photo shoots with Santa, cookies and hot cider to enjoy while you browse, and even free hand massages. Sip a glass of wine while checking out the latest fashion from some of the area’s clothing boutiques at Friday night’s fashion show at Slate Creek Grille. On Saturday and Sunday, Hill City Café will be featuring a hearty breakfast buffet featuring mimosas in the mornings, and an indulgent meal of steak and shrimp for lunch and dinner, with an adult root beer float for dessert. Spend some quality time with your best girlfriends, pamper yourself and check some gifts off of your holiday shopping list at Hill City’s Girlfriends Weekend. Sure to be a hit with fans of craft beers, the first Mountain West Beer Fest will be taking place on November 11, 2017 from 1 p.m. to 5 p.m. at the Rushmore Plaza Civic Center in Rapid City. There will be 50 local, regional and national breweries represented, with over 200 different brews available to try. Tickets are available at the Civic Center website, and range in price from $25 to $75, depending on whether you would like to sample beers or gain VIP access, which includes early entry into the festival and lunch. Stop over and find your new favorite lager or porter at this event that’s sure to become a new Black Hills tradition! Support local artists while shopping for beautiful one-of-a-kind gifts to put under the Christmas tree at Rapid City’s premier art gallery, the Dahl Arts Center. Their Holiday Art Market will be open Friday, November 17 and Saturday, November 18, providing a great opportunity to get a glimpse into the thriving art scene in the area while browsing a wide variety of items made by local artists, ranging from handmade scarves to locally-crafted pottery. You can feel good about the money you spend on the unique presents, as the money made from purchases at the Holiday Art Market will go right back to Black Hills artists, and is also used to fund art programs in the area. A wintertime staple of downtown Rapid City, the ice rink in Main Street Square provides an opening day gala that the whole family can enjoy while benefitting a great cause. Beginning at 10 a.m. on November 18th and lasting throughout the day, skate rentals are $1 off when you bring a non-perishable food item to help support the Cornerstone Rescue Mission. Grab some blankets and hot cider, cuddle up under the stars and watch a showing of the kid-friendly movie “Jack Frost”. Get in the spirit of the holiday season by joining in on the festivities at Main Street Square. The annual Festival of Lights parade, which has become the Black Hills’ official beginning to the Christmas season, will celebrate its 20th trek through downtown Rapid City at this year’s parade, held on November 25th. Beginning at 6 p.m., the elaborate holiday-themed floats will begin their route down Main Street and make their way over to St. Joe Street, dazzling the over 30,000 spectators that gather throughout the way. Bring a cup of hot cocoa to help keep you warm while you delight in this spectacular holiday display. So, whether your idea of fun is unleashing your inner child at the ice-skating rink or tasting unique new beers with friends, you’re sure to have a blast during your November stay at Comfort Inn and Suites in Rapid City.